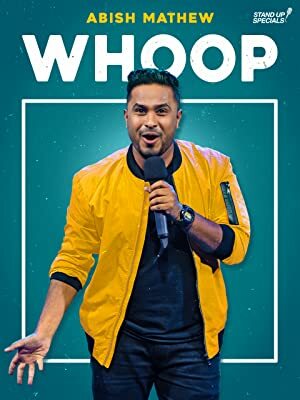 Prime Video: Abish Mathew: Whoop! Abish Mathew is the world's greatest stand-up comedian (*citation needed) and this is the world's greatest stand up special (*this definitely needs a citation). Every great punchline has a great set up! And in this one-hour special, we find out how Abish was set up to be a punchline his whole life.